It is set for inauguration on December 1. 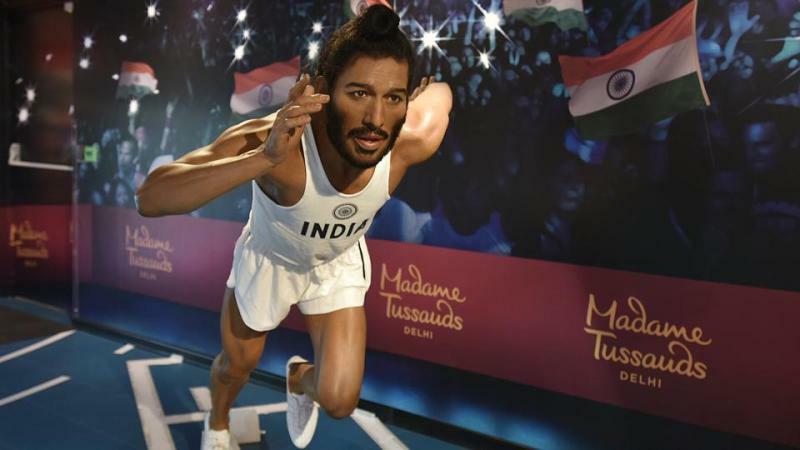 Madame Tussaud in Delhi will become the new tourist spot as you can witness wax statues of famous personalities across the world. 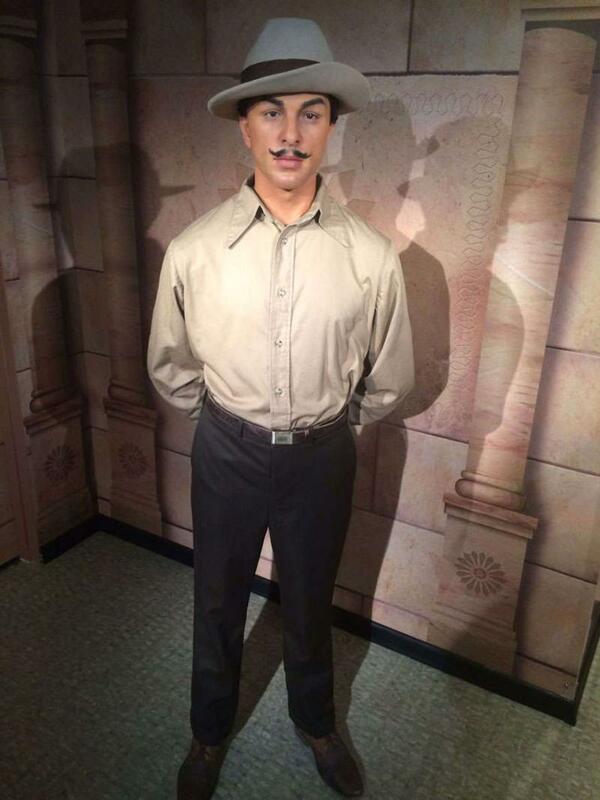 It is the 23rd museum of the world famous London based Madame Tussauds. 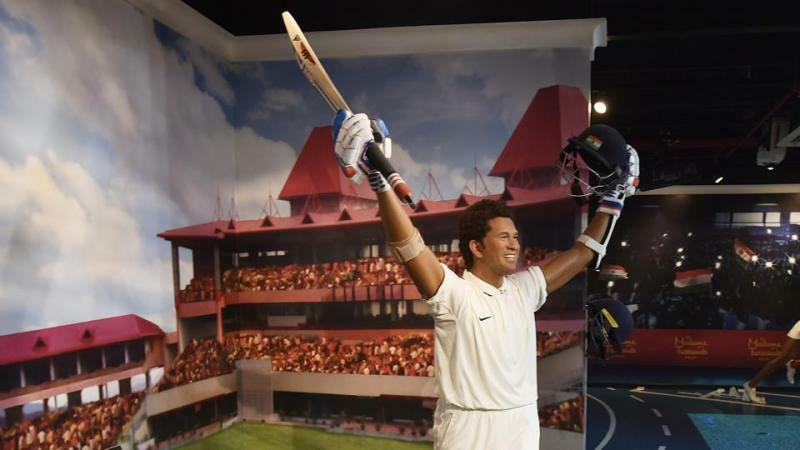 It is located in the heart of the capital city Connaught place, Regal Cinema complex and is set for inauguration on December 1. 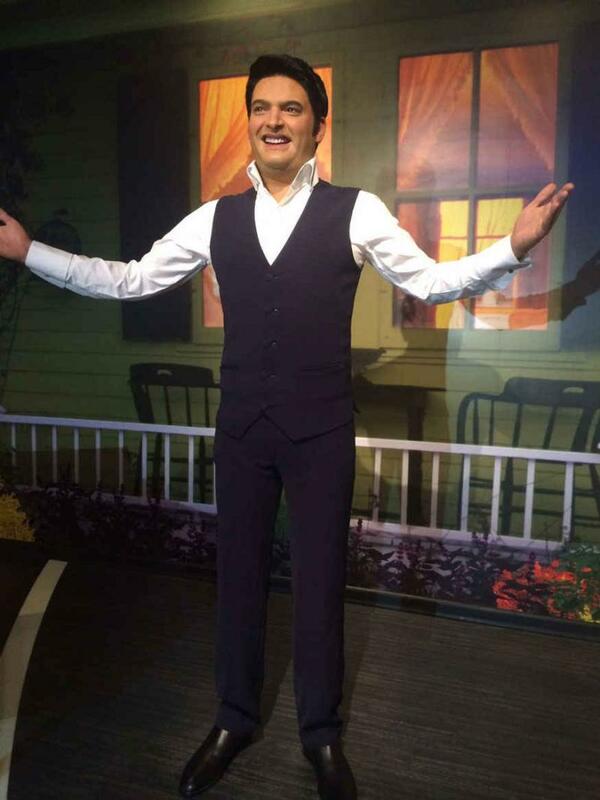 You can get to see a wax statue of famous personalities and international icons like Amitabh Bachchan, Sachin Tendulkar, Kim Kardashian, Leonardo Di Caprio, Scarlett Johansson, Angelina Jolie, Asha Bhosle, Kapil Dev, Mary Kom and Tom Cruise. 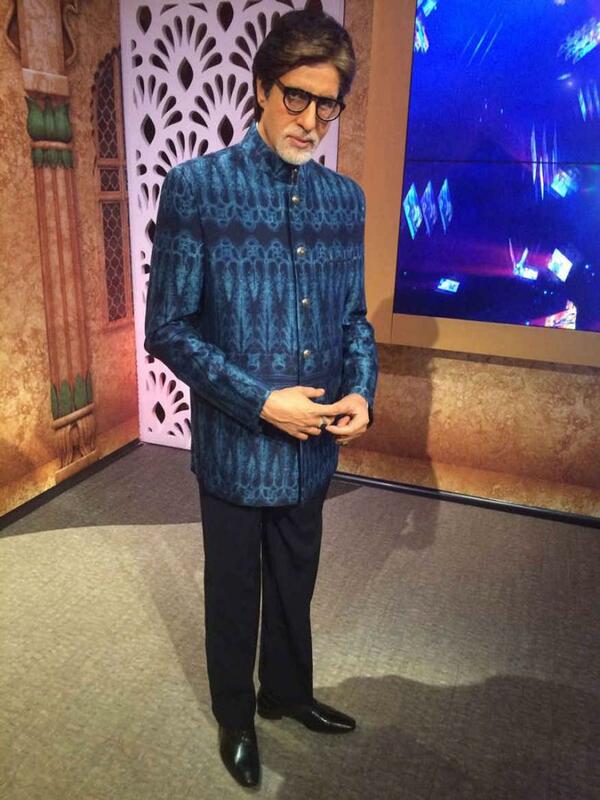 The statues are made by a famous international artist, and each costing over Rs. 1.5 crores. The tickets can be availed at Rs. 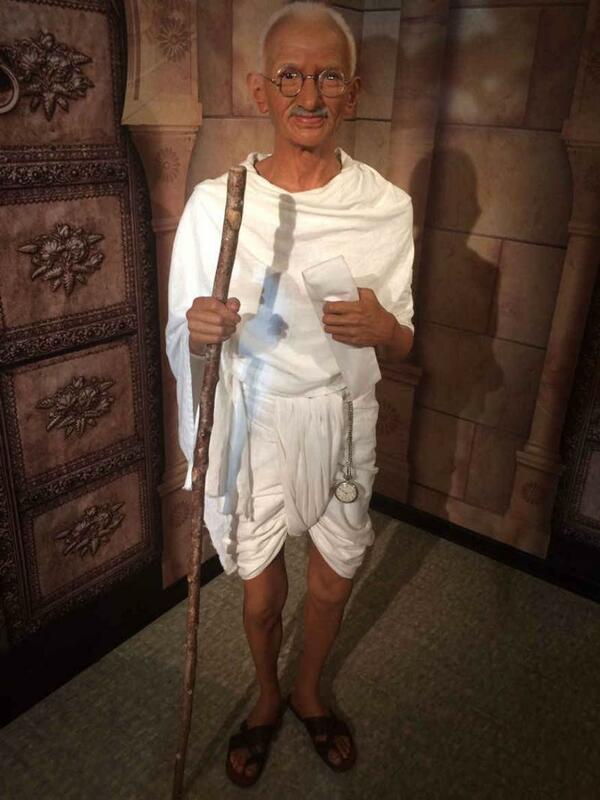 650 for adults and Rs 410 for kids that are not way too high when you get to witness some of the famous international icons. 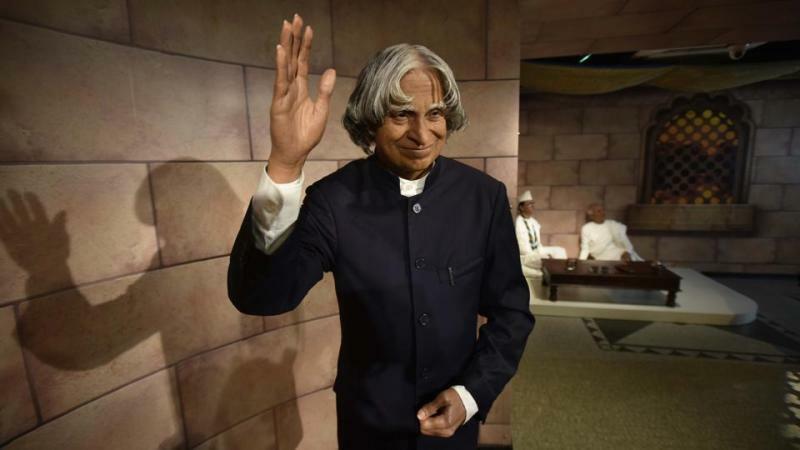 Let’s check out the some of the famous personalities that you witness in the Madame Tussaud, Delhi.